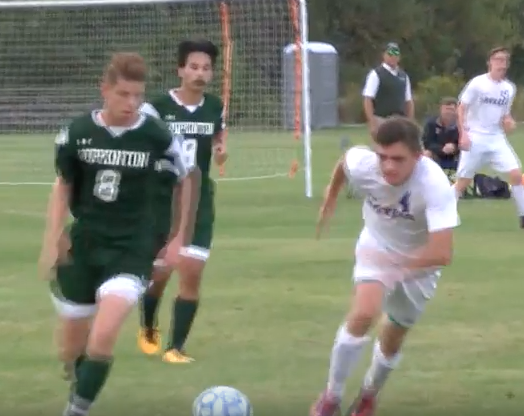 This past week the Mascoma Valley Royals boys soccer team hosted the Hopkinton Hawks in a division 3 matchup. The Royals came in with a record of 5, 1 and 1 while the Hawks came in undefeated at 6 and 0. A tight game was expected as both teams should be playoff bound come late October.